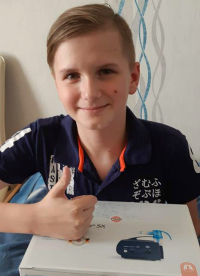 Danil was born in 2004. 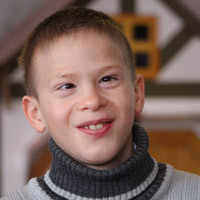 He is a kind, cheerful boy with large brown, intelligent eyes and an open smile. 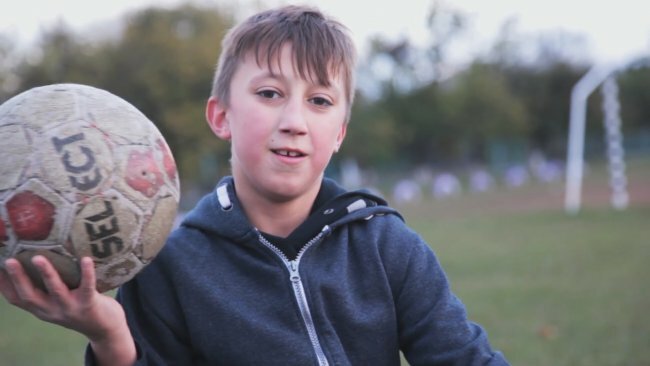 Danil’s favorite thing is football, and his dream is to become a professional player. 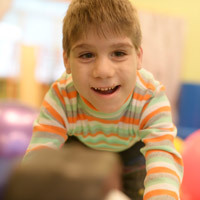 He also loves riding his bike and playing computer games. During the photo session, Danil showed us how he can hit a punching bag and lift heavy weights. All along, he had a huge smile on his face and his eyes were sparkling with excitement. The boy is really active and athletic. He can easily catch and head the ball, do interesting tricks on the pull up bar, and do incredible flips. 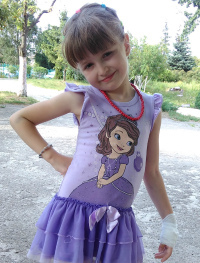 One can tell right away that Danil is a kindhearted and communicative boy. In his own words, his friends like him because he is funny. It’s true – he infects everyone around with positivity and joy! 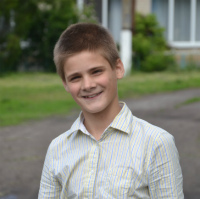 The biggest dream which this talented boy has is to live at home with a loving family. 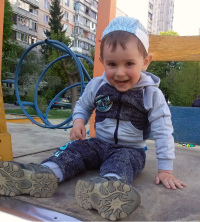 And we sincerely hope, that very soon the boy will find the loving family which he deserves! 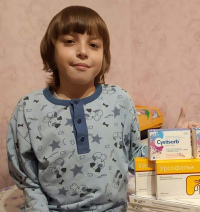 If you are interested in adopting Ivan, please read the memo to the potential adoptive parents, guardians, and foster parents; you can also contact Children’s Affairs' service of the Zaporozhia State Administration by telephone (061) 239-01-56 and make sure to provide them with Danil’s file is 0220192.